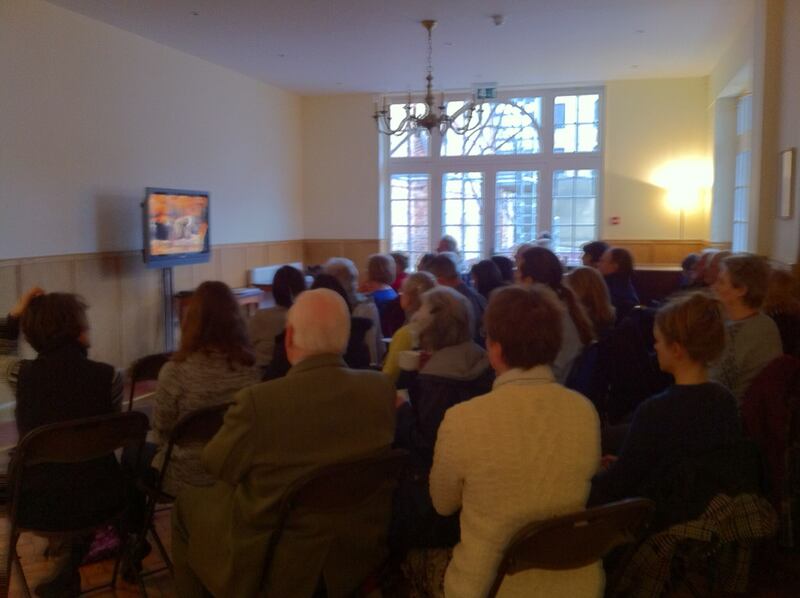 There was a full house this morning for the first session of the Catholicism series, presented by Fr Robert Barron. Today's episode was on "Amazed and Afraid: The Revelation of God Made Man". The course continues for ten weeks, each Saturday at 11am, with tea and coffee served beforehand. Next week's theme is: "Happy are We: the Teachings of Jesus".